Increased body temperature is a natural way to deal with the disease and any infection. Unfortunately everyone at least once experienced at some point in their lives a fever. If a child or adult is sick and he has a fever he usually feels anxiety, irritation and discomfort. While a moderate increase in temperature is a natural process and is not usually a serious concern for adults it is important to remember that even a mild fever infants or young kids experience may indicate a serious infection. In addition, high temperatures can quickly become dangerous even leading to complications. It is very useful to know more about possible solutions and ways how we can get rid of fever. Sometimes doctors are not available immediately so we will learn how to solve the problem at home. As soon as you realize you have increased temperature make sure you drink plenty of fluids. Fever leads to dehydration which provokes a new rise in temperature. Moreover most of the heat is excreted in sweat and urine. 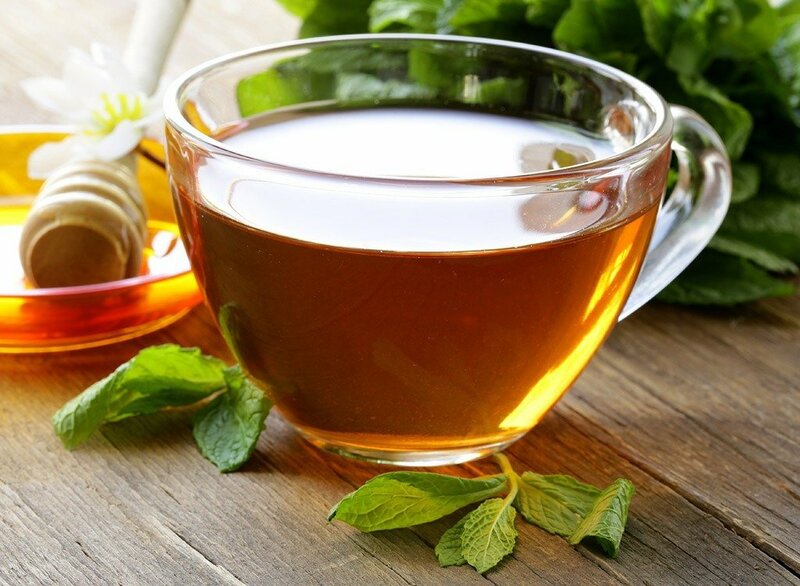 It is best to drink hot tea with honey and lemon, berry fruit drinks or mineral water. However you can prepare the drink which will be at the same time tasty and help to solve the problem. Effective antipyretic result can bring the tea with lime-blossom or raspberries leaves. Brew tablespoon of herbs in a glass of boiling water and let the tea to stay for 5-10 minutes. Brew and keep your tea while making it with the cover on top in order to save more vitamins and herbs qualities. Drink tea while it is hot and immediately go to the bed under the blanket. Sweating will indicate that temperature reduction process has begun. Drink more water in general. Sweating and urinating will be helping your body to get rid of fever but you need to provide it with decent amount of liquid. It is extremely important to maintain normal water balance in your body by consuming huge amounts of water. Avoid drinking liquids with a high content of sugar. Important: During the day consume clear water or mineral water. These beverages will assist you in replacing electrolytes in your body. If a person has a fever of 40 ° C and above you can help a lot by preparing a bath for him. The person should be covered with slightly warm water up to the waist. The required temperature is that one which is pleasing to the body. Cool water can cause in such cases even worse fever that increases the body’s temperature. Sit in the water in such a way that you will be covered till the waist with water. Using sponge or towel you should gently wipe your upper part of the body with the water. You will get rid of fever and toxins at the same time in such a way. Water should be approximately 35 C.
You can take a warm bath and stay in the water till the moment when water temperature will decrease till 31-30 C.
While bathing, massage the skin with washcloth to improve blood circulation. Continue the procedure until you get bored. The longer the procedure is lasting the better. Usually, in order to reduce body temperature by 1 ° C you need at least 20 minutes of such bathing. After the bath wipe the skin but not completely. Leave a bit of moisture in order to continue the cooling process. When in an hour the fever will again appear repeat the procedure again. Important: Keep the room temperature at approximately 20-21 degrees C. If need use air conditioning or a fan but not directing the flow of air on the patient. Wiping body with vodka or 9 percent vinegar is a remedy known for centuries. The method’s point is the fact that the alcohol and vinegar evaporate quickly from the body surface, which leads to an active heat which activates the natural body cooling processes. You can use not only vodka for the wiping but also alcohol dialed 1: 1 with water or a weak solution of vinegar. When wiping pay particular attention to the following spots: neck, armpits, elbow and popliteal folds. These places are important as these are spots where the large blood vessels are placed. Remove all clothes from the patient. If it is possible you should undress person completely. Wipe the body and face with the vodka or vinegar solution. Patient should not be covered with any blankets or towels. For the person with the high body temperature this procedure will be very unpleasant because of the quick change in the temperature. Immediately after wiping patient will feel cold and ask for some cover. You should not cover the patient but he should spend some time undressed. This method is very effective, since during the alcohol evaporation body temperature begins to decrease. This method is one of the most common ways to get rid of fever in medical institutions, especially those for children. Important: Remember that after wiping with alcohol or vinegar you should not cover because it is possible to obtain a warming effect, which is extremely undesirable. Our body is exhausted because of the heat and temperature. We need to provide rest to the body in order to get rid of fever quicker. 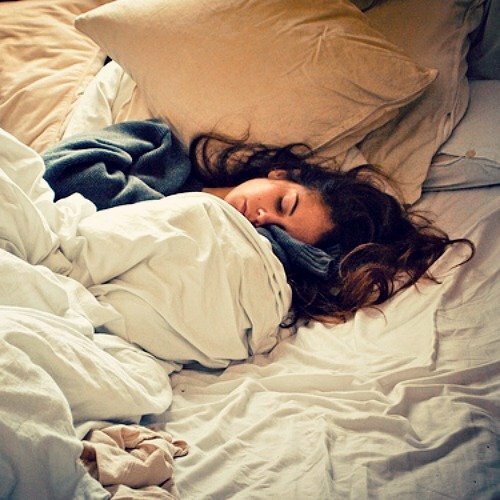 We should stay all the time in bed wearing only cotton clothes. Cotton clothes are perfect for absorbing sweat. Always cover with the blanket even if it is hot. Use cotton blankets and cotton pillowcases. Cotton materials will easily absorb moisture. As soon as clothes or pillowcase will get wet we should change them immediately. When our body is lowering the temperature we are sweating a lot. This process is a cooling process of the body and it is a sign that we are on our way to get rid of fever completely. Even thou you still experience thirst and weakness you will notice that muscle ache will soon disappear. Important: It is not safe to cover patient with a lot of blankets, warm clothes and a heater. Even if the patient asks for the warm clothes try to use only cotton materials and not that many layers. Enema is quite often used for the purpose of decreasing body temperature. The temperature of the water should be from 15 to 20 C. The water which is less than 15 C can cause shock and get stuck without any antipyretic action. Newborn should not get more than 30 ml. Kids from 6 month to 1 year should get around 50 ml. Children from 1 to 3 years can get an enema of 100 ml. Child from 3 to 6 years can have up to 200 ml. Older than 6 years kids can get up to 300 ml. At the age from 10 to 14 years kids can get enema of 500 ml. Children older than 14 years get standard dosage of 1.5 liters. An effective mean of lowering the temperature at home is an enema. This method is excellent even for the small children. However, do not use simple water for this purpose as it is not recommended. In the large intestine when person have a fever water is quickly absorbed, together with all the toxins. Therefore it is necessary to do an enema with chamomile. Very effective recipe used to get rid of fever is chamomile enema. Chamomile should be brewed as follows: three to four tablespoons of chamomile flowers should be placed in an enamel bowl, poured with one cup of hot boiled water, covered with a lid and heated on steam for fifteen minutes. Liquid should be cooled for 45 minutes and filtered. The remaining chamomile infusion should be mixed with the boiled water in order to get 200 ml of chamomile infusion. This enema has anti-inflammatory action. Important: In case you do not have any chamomile you can use weak salt solution for enema preparation (1 tablespoon per 1 liter of water). 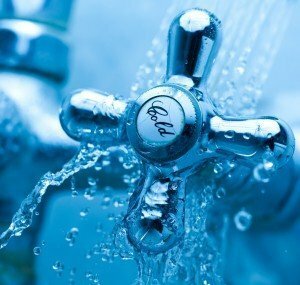 Recommendations to water temperature are the same. Medicines which contain acetaminophen or non-steroidal anti-inflammatory drugs (NSAIDs) are most often used to reduce the fever. Acetaminophen is used quite often in the form of rectal suppositories. In such a way the medicine is providing quicker and better result. All dosages are specified on the instruction to the drugs. Adults can also consume acetaminophen in a form of effervescent soluble tablets and children should better have syrup. 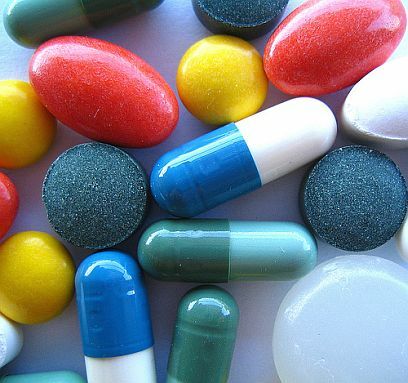 All drugs of NSAIDs in various ways have antipyretic properties. But it is believed that the most effective and safe is ibuprofen which can be applied to both adults and children (for children ibuprofen is recommended in a form of syrup). Antipyretics are never recommended to be consumed “just in case”. They should be given to the kid only in a case when child’s body temperature has risen excessively. During the high fever is necessary to measure the child’s body temperature every 3 hours. Antipyretic medicines should not be consumed on an empty stomach. It is necessary that the adult or child eat or drink before consuming medicine in any form. In case body temperature is rising again after taking the medicine and it is still too early to have one more pill we cannot give antipyretic drugs of the same group again. Such mistake can dramatically increase the chance of unpleasant side effects of the drug. Important: To reduce high body temperature intervals between doses of drugs we should use other physical methods of cooling. Acupressure is an effective, but not very popular way of dealing with high temperatures. The reason is a high probability of making a mistake in finding the necessary spots. Finding your seventh cervical vertebra can be a challenge but you can do it. It is easy as this one is sticking out more than others. Directly below this vertebra is the first spot. The second and third spots are located on each side of the seventh cervical vertebra at a distance of 1 centimeter. Massage each spot individually with your fingertips. Than massage all three spots simultaneously. Duration of this massage should be not more than three minutes. Surprisingly this simple massage can help our body to decrease the temperature by 1 degree or sometimes even few degrees. Important: All kinds of influence on biologically active points of infants younger than 1 year and people older than 80 is not recommended. 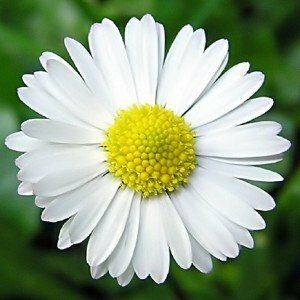 Chamomile enemas Are a great fever reducer! When one of mine have a fever I give him an enema. I saved the remedies listed on here. Printed them off. Gave to other moms. Another mom and I recently have used two of them! The wiping and the enema. Both work! Very good. I wil post how they worked, given and some things other moms can learn from my experience of giving them. Will write more when have time. Wonderful article for fever reducing. Great to learn other ways to reduce a fever. I read on here a while back about giving a wiping or a enema to reduce a fever. 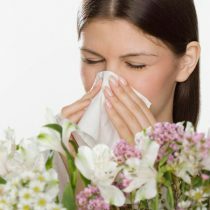 There are many natural fever reducing remedies that can be given. Including giving cool water enemas. I never given a wiping before. So was interested in seeing if it would work or not the next time one of mine had a fever. Recently one of mine had a fever. So I decided to give the wiping remedy to him. He had a high fever. It spiked late at night. Normally I try to let a fever run its course. I do not like giving meds for a fever. Have given cool water enemas before for a fever. They work! I did not feel comfortable using vodka or alcohol. Didn’t have either one in the house anyway. So gave a diluted vineger solution wiping to him. Did as instructed. Kept him on the towel. Did not cover. Had him lay for about 20 to 30 minutes after giving the wiping. As instructed above, no covers or clothes given. Took rectal temp later. The fever went down some. Put him back to bed. Covered. Took rectal temp again few hours later. The temp went back up some. So decided he would get an enema. 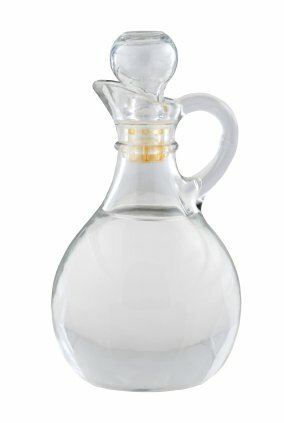 Instead of a cool water enema that I have given before, gave the chamomile tea enema listed above on here. Prepared the chamomile as instructed on here and other pages. Gave him the chamomile enema with a bulb syringe. omg the fever went down after he got the chamomile enema! I will give the chamomile tea enema for fever reduction from now on. Possibly we did not give the wiping time to work. Or possibly it may have to be repeated every so many hours. Of course, always call your doctor and ask if ok to give any home remedies. Including a wiping or enema. good page for fever reduction. Copied and saved all of them. Always check in with your doctor, nurse, naturopathc doctor, etc before doing, giving or trying any home remedy. Not medical advice giving now. Only what I have done IMHO worked. Again, seek professional medical help and advice. I want to try all of the remedies listed on here. Interesting. One that is not mentioned on here is egg whites on the feet. Haven’t tried it. But many say it does work. After reading on here I did the wiping. Gave it on a table. Had him on towel for it. Followed directions on here. Did not want to give it on the bed cause may have made sheets and bed wet. Used vinegar solution. Don’t drink so no Voka here. Hours after the wiping fever did creep back up some. I then gave him an enema. Did not have chamomile tea..so gave a cool (not too cool) water enema. I need to get some chamomile for the next enema. Love to hear how any of these remedies worked for others.